It’s release day and that’s always a reason to celebrate! I can tell you that this pattern was a labor of love, and I’m really proud to send this out into the world. To give you a little more history behind this pattern, I asked Emily to write a little bit about it how it came to be the latest Chalk and Notch release. I’m so excited to help introduce Chalk and Notch’s latest design. While I’ve always been a fan of Gabriela’s work, this pattern in particular is very near and dear to my heart. The inspiration for this pattern is a jacket that used to be my mother’s. She passed away in 2004 at the age of 48 from a 14-month battle with leukemia. I had boxed away some of her clothing and a couple years ago came across her jacket. It has become a staple in my wardrobe ever since. I had always wanted to recreate it and couldn’t find any patterns out there that fit the bill. I’m thrilled to announce there is an official pattern now! The Joy Jacket! Gabriela has tweaked it to perfection and has added fun options that have made it even better than the original. I’m so honored that she took on the challenge of making this special pattern and even more honored that she named it after my sweet mom, Joy. I can’t wait for this pattern to get into the sewing world’s hands. I hope you all love it as much as I do! As you can imagine, I felt strongly about bringing you the best version I could and ultimately about doing this pattern justice. 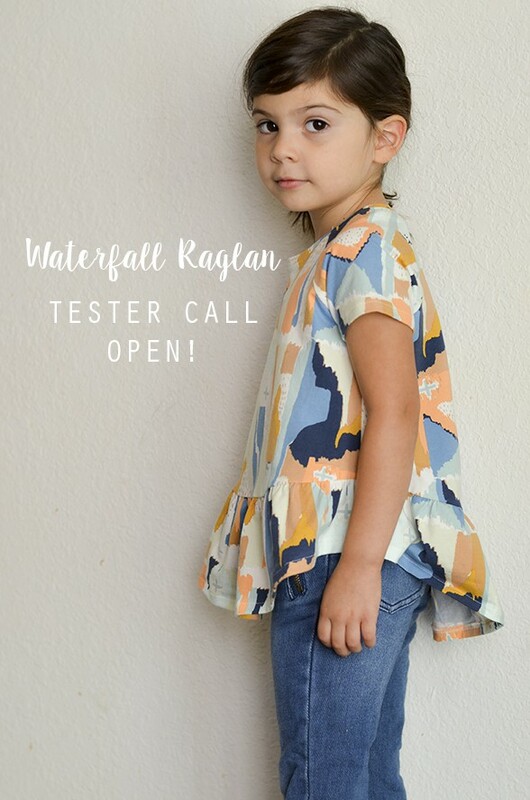 With lots of help from so many testers, we feel pretty great about releasing this pattern. We hope you love it and it brings you a little bit of joy! 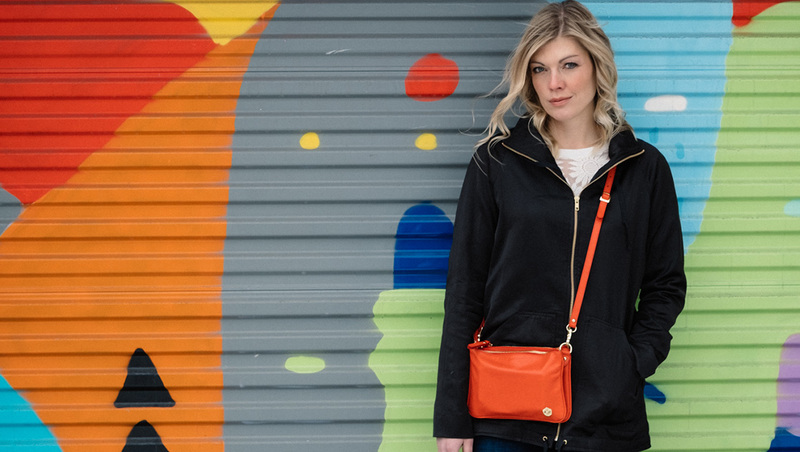 You can purchase the Joy Jacket in the Chalk and Notch shop while it’s on sale through Sunday, February 25th. 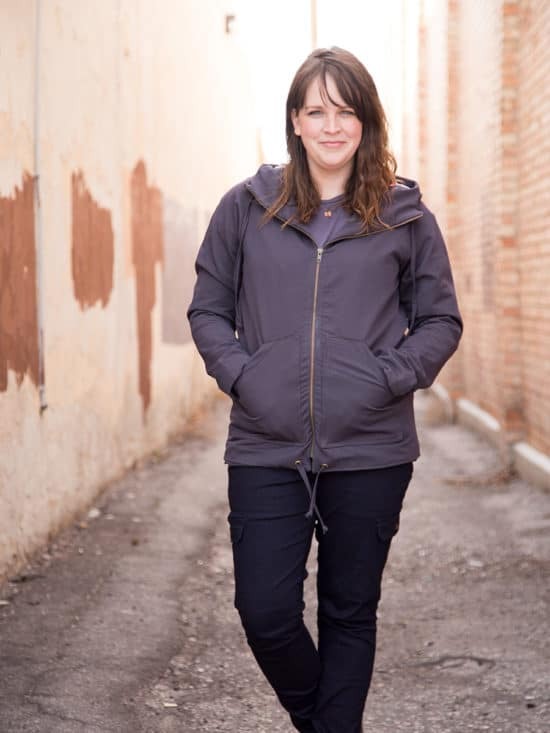 The Joy Jacket is a fully lined, relaxed fit, mid-weight jacket. 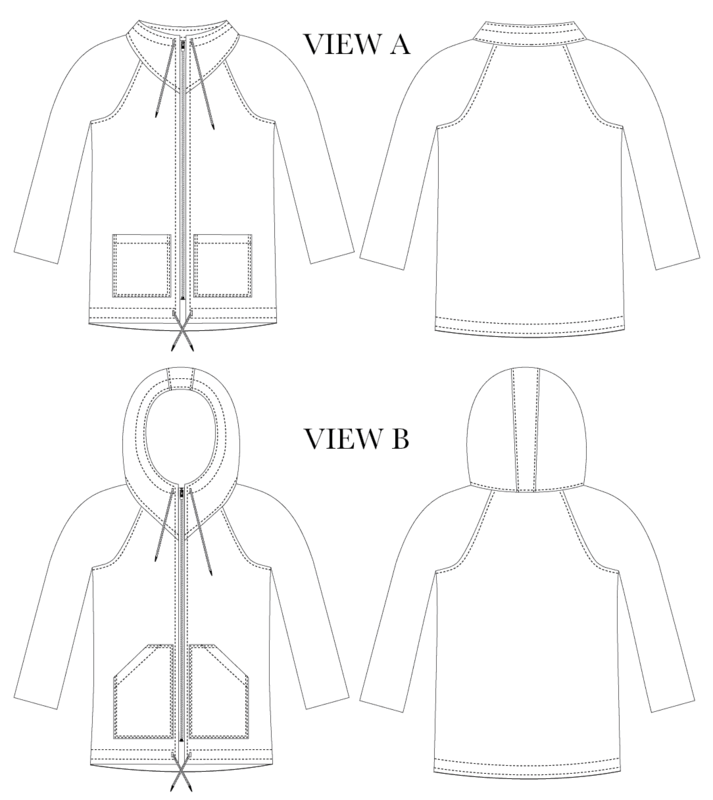 The center front zipper is exposed, and both views offer optional drawstrings at the neck and hem. View A has a wide collar and View B has a hood. The square patch pockets and angled patch pockets are interchangeable. The pattern is listed as INTERMEDIATE sewing level. The pattern is fully lined and there is no need to overlock any seams since they are all enclosed. There are detailed step-by-step illustrated instructions to help you along the way. If you prefer photos, there will also be a sew-along on the Chalk and Notch blog in early March. If you’d like more help, the Chalk and Notch Patterns Facebook Group is a great place to get support. 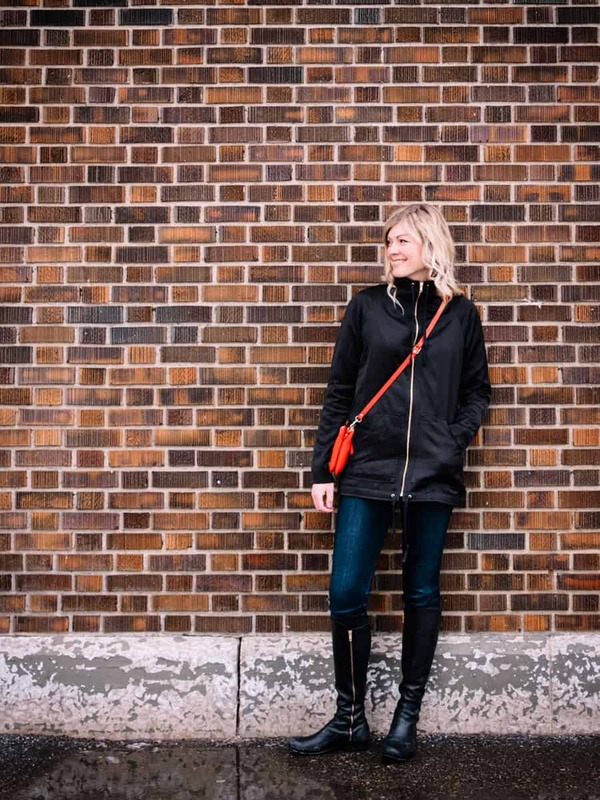 Many of the testers had never sewn a jacket before and they did an amazing job, so don’t be nervous if this is your first time sewing outerwear! This style is designed for medium weight woven fabrics with a nice drape, approximately 5 oz – 6.75 oz (140 gms – 200 gms). Recommended main fabrics: tencel twill, tencel denim, rayon twill, rayon linen. Recommended lining fabrics: bemberg rayon, viscose batiste, lawn, flannel. If you are using lawn or flannel for the body lining, bemberg rayon, viscose batiste or a slippery lining is recommended for the sleeves. 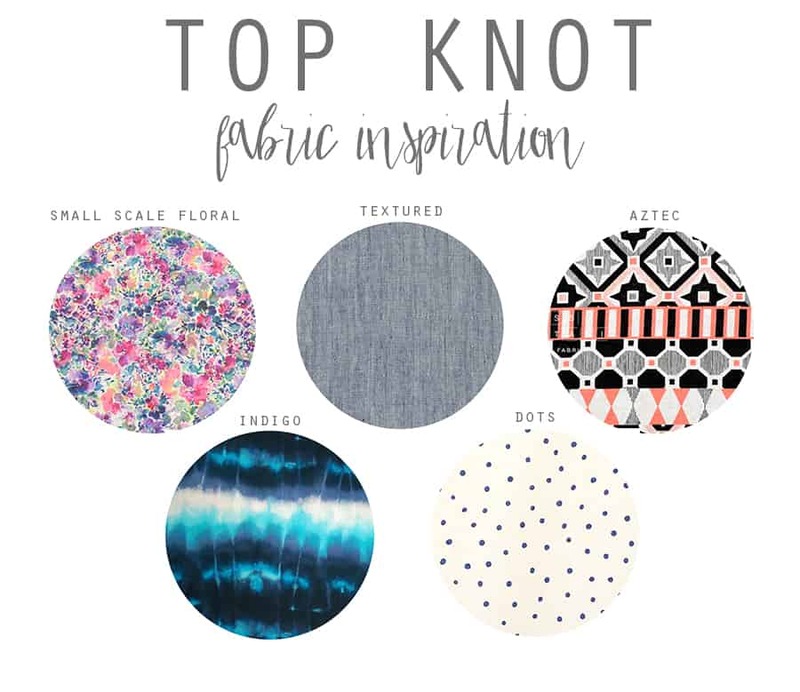 If you would like to know where to source fabric, there is a post scheduled for Wednesday with awesome fabric inspiration from Blackbird Fabrics, Style Maker Fabrics, La Mercerie, Harts Fabric, Imagine Gnats, and IndieSew. There will also be hardware kits in 7 colors available for pre-order! 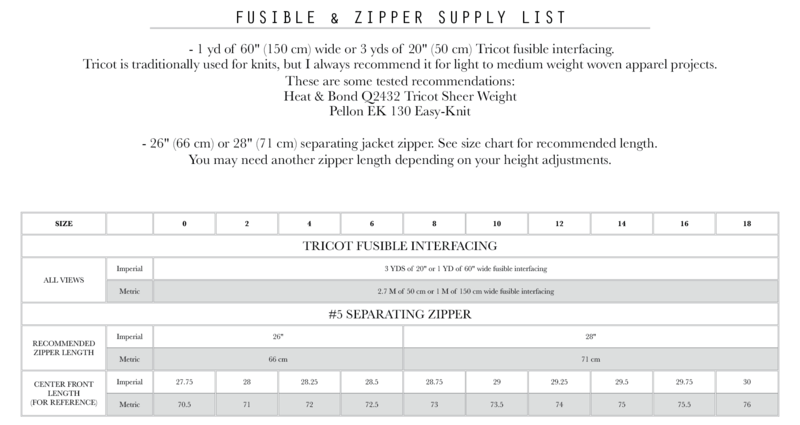 In the meantime, you can check out the fabric yield chart and supply list. You might just have everything you need in your stash. I can’t wait for you to see these amazing versions created by our gorgeous testers. This is not even all of them! They are generous and talented, and I feel really lucky that they helped me bring this pattern to you. You can click on each image to check out their Instagram feed. I have many more versions to share, and I will be back with more posts and tester photos next week. I’d love to see what you come up with, so if you share your makes, tag @chalkandnotch and use the hashtags #joyjacketpattern #chalkandnotchpatterns so I can see your creations. 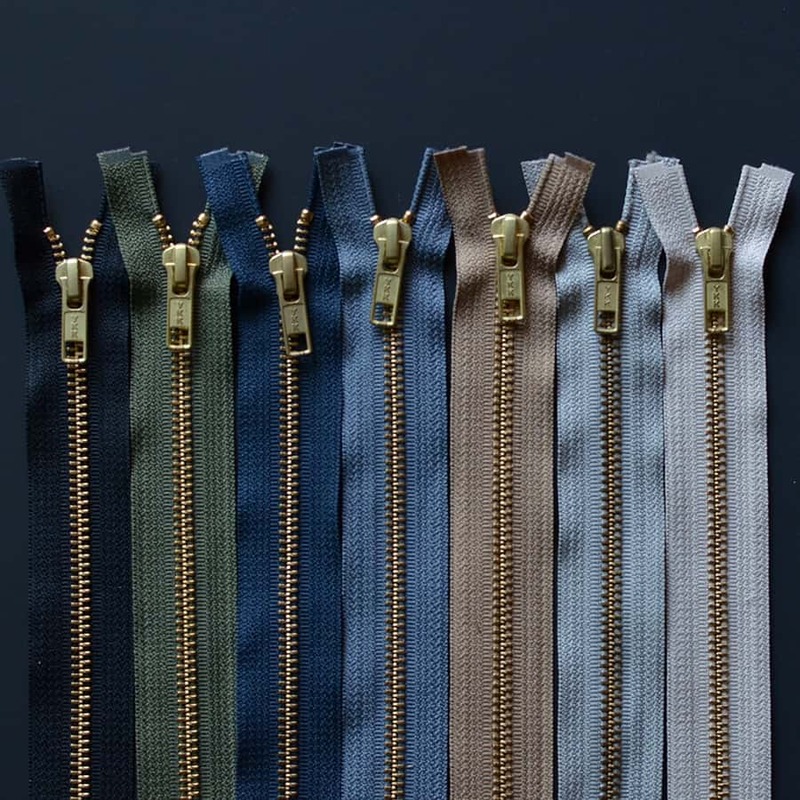 If you need any sewing help or have questions, please feel free to email me or join the Chalk and Notch Facebook group – I’m always happy to help. You can also follow Chalk and Notch on Instagram HERE. So many greats versions already. Congrats on another great release and the story behind it is beautiful. Sewing at its best! Thank you, Mie for all of the support along the way! Congrats!! You’ve done an exceptional job creating this pattern! Thank you so much for your help, Courtney! 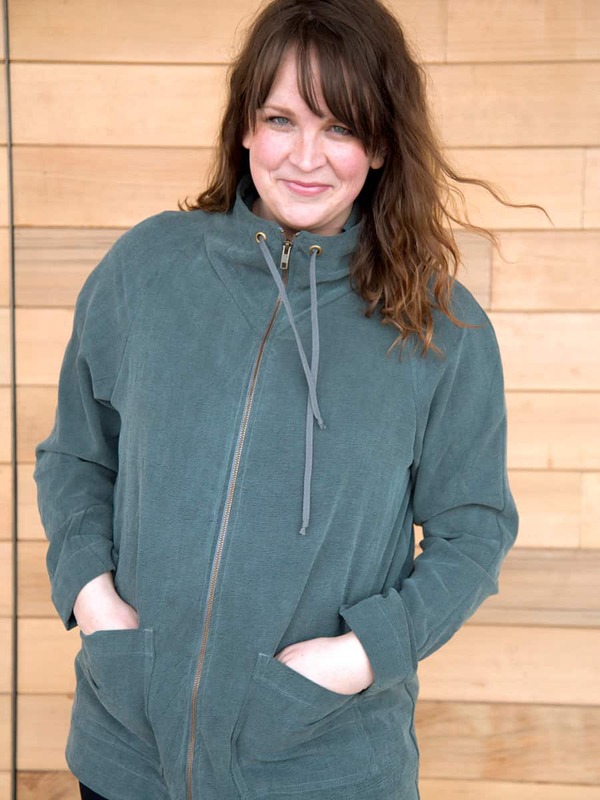 Your thoughts and feelings on this Joy Jacket make me want to tackle a jacket, even though I’ve never made one! Kathy, I am so sorry to hear that! If you would like to try, I promise you can do it! This is a GREAT jacket. Every tester version I’ve seen has been amazing. Many congrats! I am reading your blog and i get the right information about joy jacket. It’s a very helpful blog. Thanks for sharing.